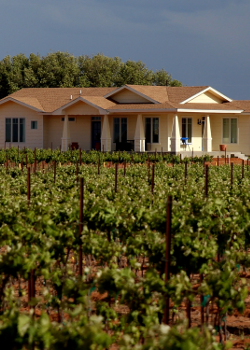 Buena Suerte Vineyards – Award winning wines come from award winning grapes. 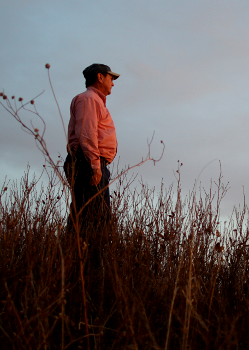 The story of Buena Suerte Vineyards. 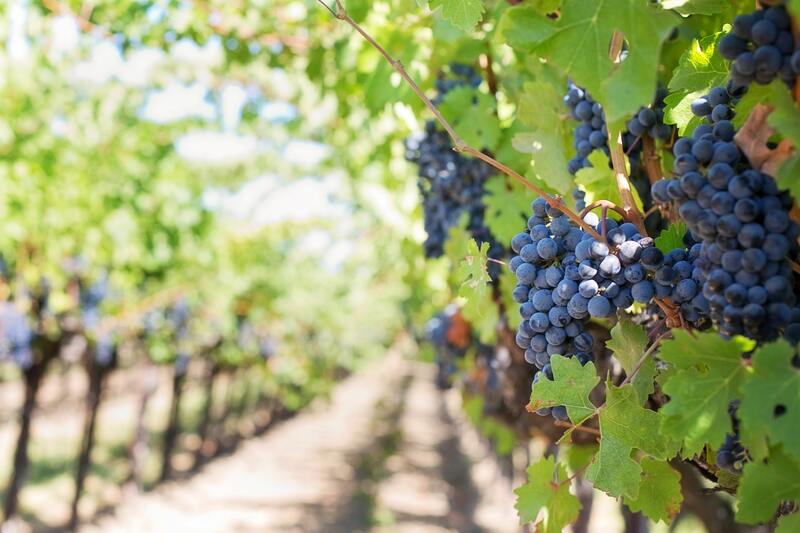 Wines are made in the vineyard. 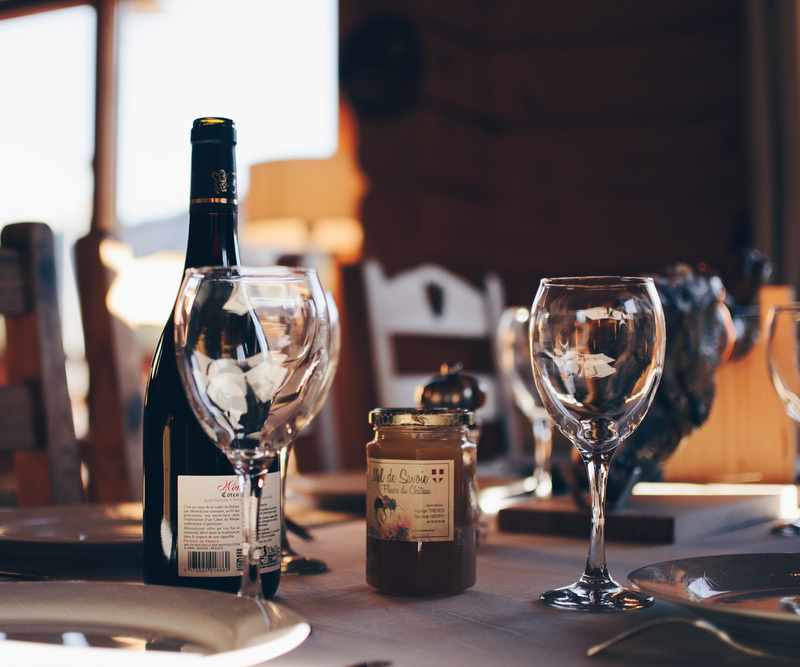 It’s not possible to make a great wine without great grapes. 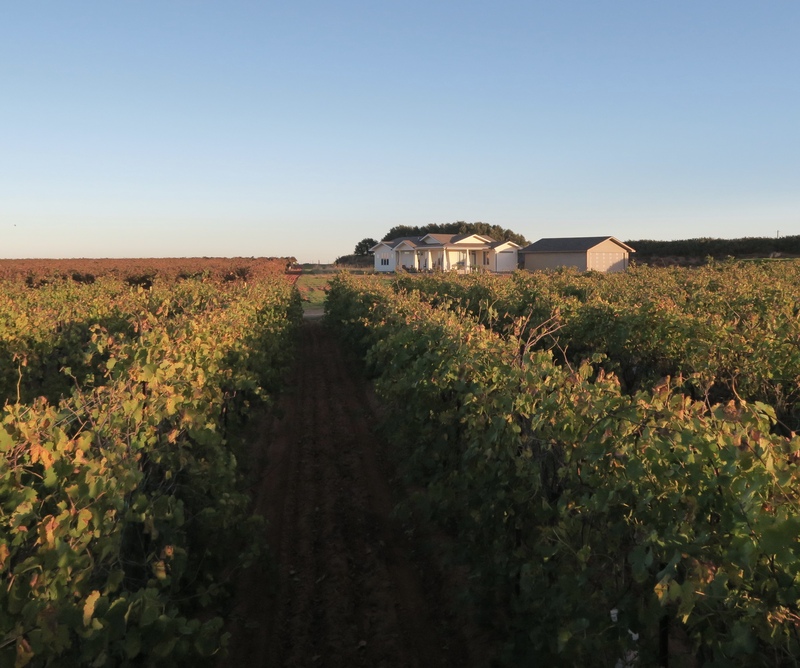 Buena Suerte Vineyards finds that perfect blend of stresses for each varietal in order to produce exactly what the winemaker needs to produce award-winning wines. 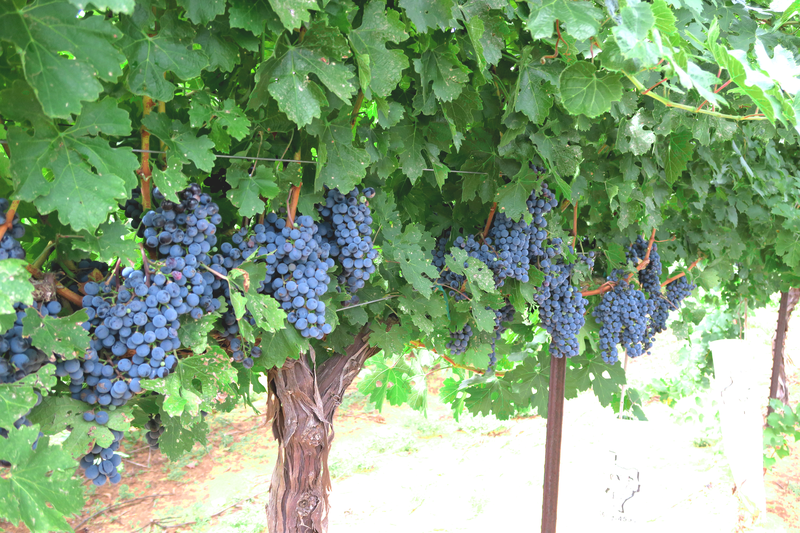 Mourvedre, Cabernet Sauvignon, Tempranillo, Sangiovese, Trebbiano, Carignan, Ruby Cabernet, Viognier, and Moscato Giallo. Served well-chilled our authentically made Trebbiano is a refreshingly crisp wine with hints of apple and grapefruit on the palette. 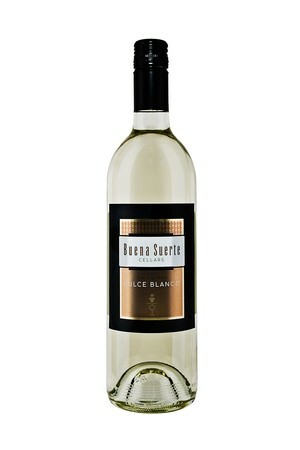 Served well-chilled our authentically made Dulce Blanco is a refreshingly crisp wine. Balanced Rose with sweet strawberries, cherries and wild berries to the pallet. 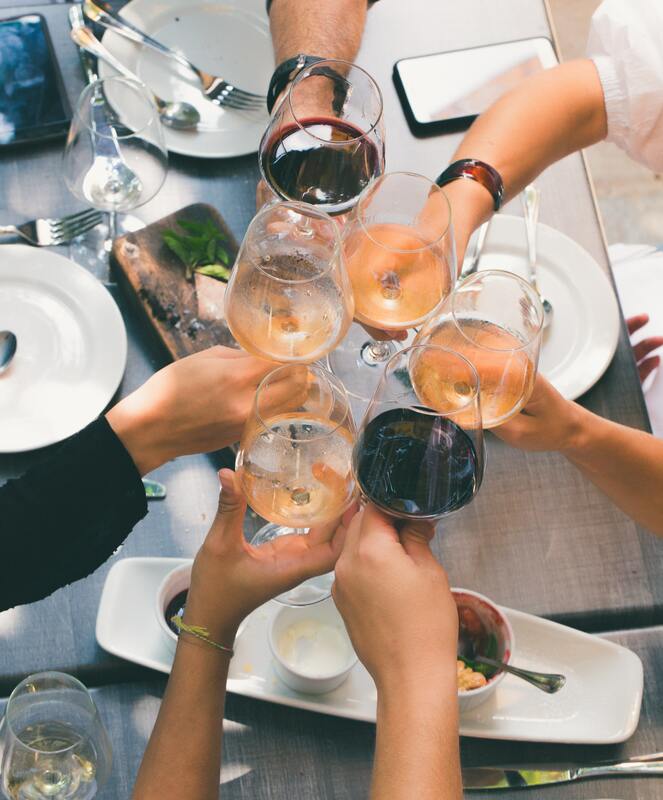 Come and taste wines of Buena Suerte Cellars and enjoy a wide range of varietals including award-winning wines from the finest Texas wineries. 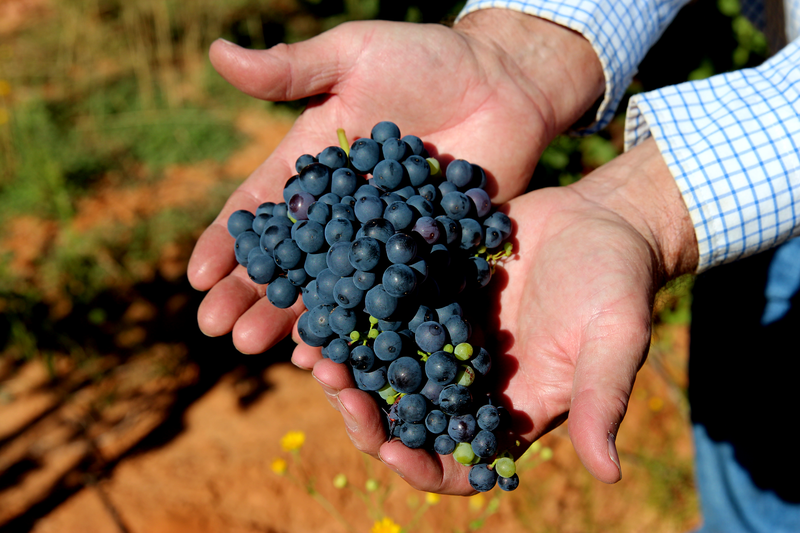 We believe that we produce some of the best wine grapes in the world. We welcome you to explore our world.